Although the Internet is constantly growing in popularity, most families in Morocco do not have computers at home. This explains the multitude of cybercafes and computer centers throughout the cities. 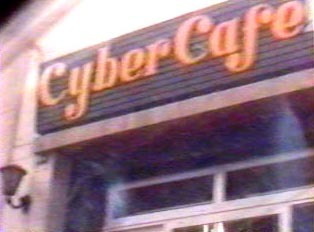 Cybercafes serve beverages, soft drinks, and snacks, and have disks and computers, scanners, printers, and microphones to use for a small fee. Computer centers offer the same technical services without refreshments. In either situation, rental fees are very low and are billed by the half-hour.